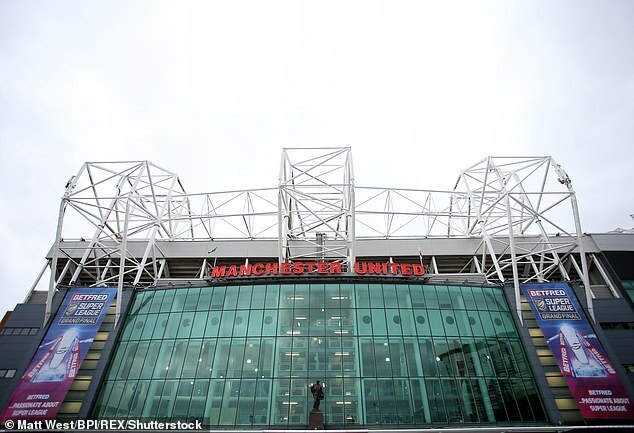 Manchester United could be set for huge Middle East investment as Saudi Arabia‘s crown prince ‘eyes up a potential takeover worth around £850billion’. It has been reported that Mohammad bin Salman – who currently holds the second highest position in the Saudi government behind the King – wants to take on the Abu Dhabi-based owners of Manchester City in the Premier League. 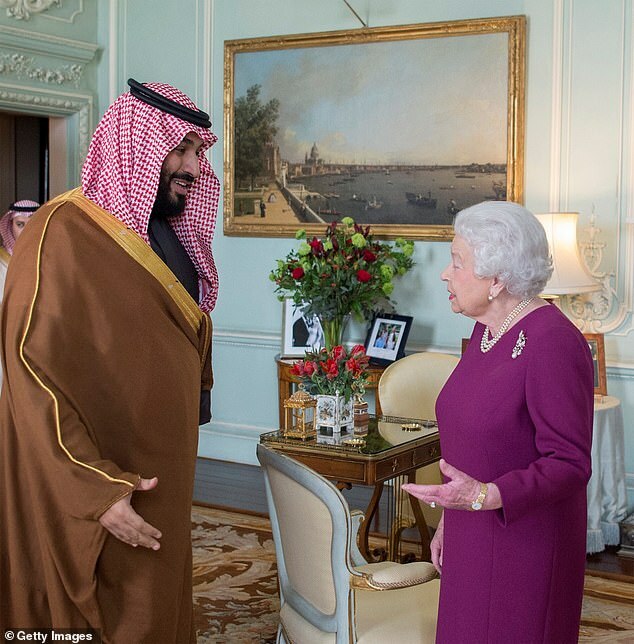 The Sun report that 33-year-old Bin Salman wants to make his mark in the world of football, and views the Glazer-owned Manchester United as the perfect acquisition. If United’s current owners were to sell the club, it would cost the Saudis more than £3bn, but there is a chance that the crown prince could instead just buy a portion. Saudi Arabia have already delved into the world of sport with purchases in both F1 and WWE, but football has been a difficult subject in the past. The Qatari channel beIN Sports has been banned from broadcasting in the country, but the Sun report that BeoutQ, based in Saudi Arabia, has been pirating beIN Sport’s coverage of the English top flight. 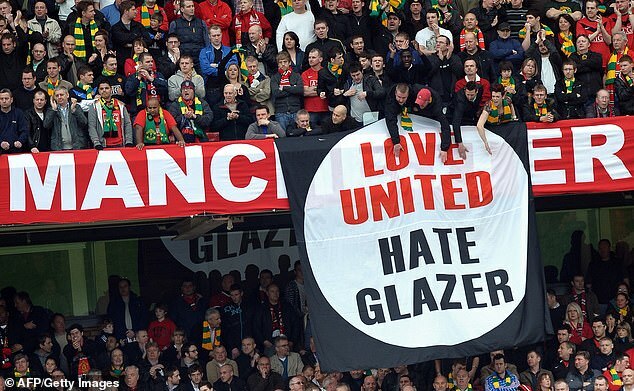 It is as yet unclear whether the Glazer family would be willing to sell the club, and they have made no comment on it since their arrival back in 2005.
WHO IS THE SAUDI CROWN PRINCE? 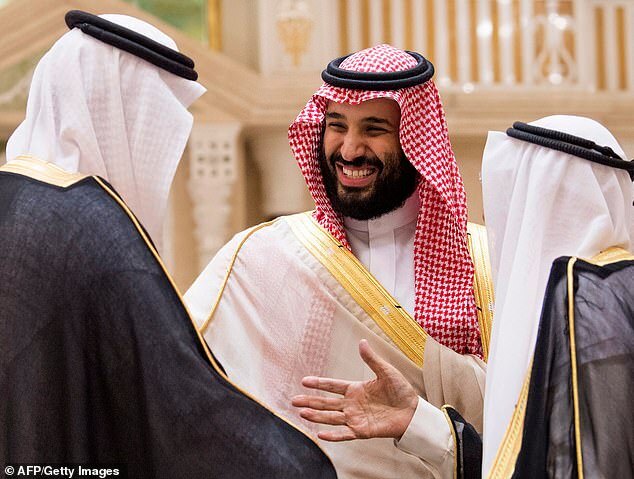 Mohammad bin Salman, 33, has been Saudi Arabia’s crown prince since June 2017. He is also the country’s First Deputy Prime Minister, President of the Council for Economic and Development Affairs and Minister of Defense. He was the youngest ever incumbent of the latter position when he arrived in office three years ago. 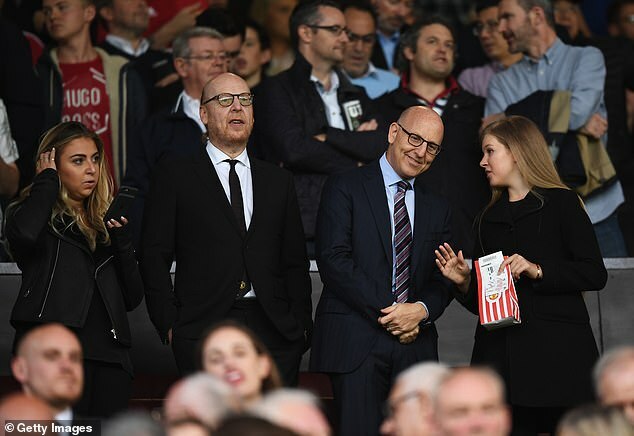 Co-chairman Avram Glazer’s recent whereabouts have fuelled rumours of an imminent sale though, with him spending a large chunk of his time in the Middle East. He is due to attend the Future Investment Initiative conference in Riyadh later this month, alongside leading bankers and investors based around the globe. 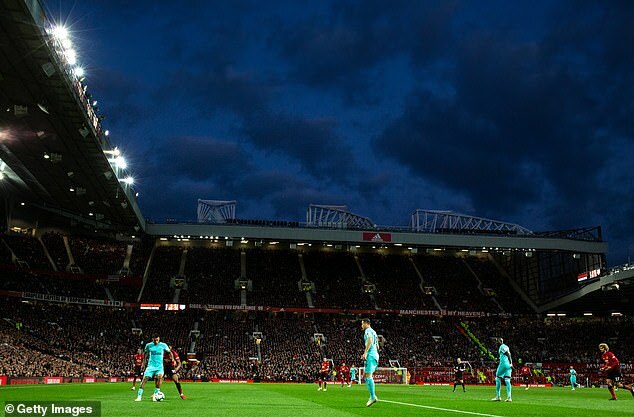 Manchester United’s current share price values the club at more than £2.5bn, which is slightly down from the record high of £3.1bn recorded in August. It is understood that any offer to the Glazers would have to be significantly higher, given the earning power and global brand of the club.